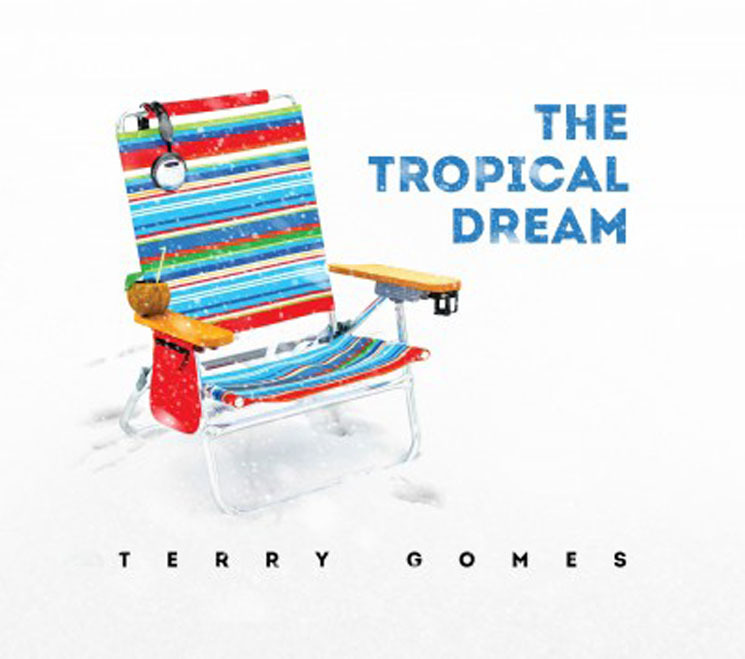 Terry Gomes has island vibes on the brain. The Ottawa-based composer/guitarist delivers a distinctly Latin and Caribbean flair with The Tropical Dream. A chunk of it is standard instrumental guitar fare, but tracks such as the acoustic simmer of "Evening Fire," the wistfulness of "A Day of Rain" the emotion of strings-driven "A Little Jungle Walk" and the impeccable timing throughout "Bye for Now" stand ahead of the pack. Terry Gomes Blue. Green. Aquamarine.